For all of us, while new information becomes exponential our time availability becomes incremental. To keep current, it is important to get easy-to access and understandable summaries from a trusted source. 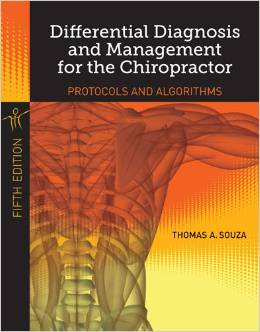 Thomas Souza, D.C., author of Differential Diagnosis and Management for the Chiropractor: Protocols and Algorithms, 5th edition, presents information in a concise and cogent format. Presented in language you can understand with information you can apply in practice. A subscription to The Evidence-Informed Chiropractor's Coffee Break Presentations provides a starting library of 131 videos with additional videos added each month. For an annual subscription fee of $120, your library grows each month adding new videos to keep you current with reviews of the most significant articles relevant to chiropractic practice. With restraints on time, information must fit the attention span limits and work limits of the listener. Is Thoracic Outlet Testing Accurate? Dietary Factors and Mortality in the U.S.
Is Exercise Effective for Neck Pain? Manipulation and VBA Stroke in the U.S. The Placebo Response: What's New? Kemp's Test: What is It's Value? How Often Should Patients Be Treated? Are Guidelines for Back Pain Being Followed? Spinal Injections: What's the Evidence? Is Manipulation More Effective for Acute LBP Than an NSAID? Can Adverse Effects of Manipulation be Preventable? What is the Natural History of LBP? What Happens to Patients Who Present with LBP to the ED? Spine Care Dollars in the U.S.
Low Back Pain: Pain Generators? Cervical Spine Pain: What's New? 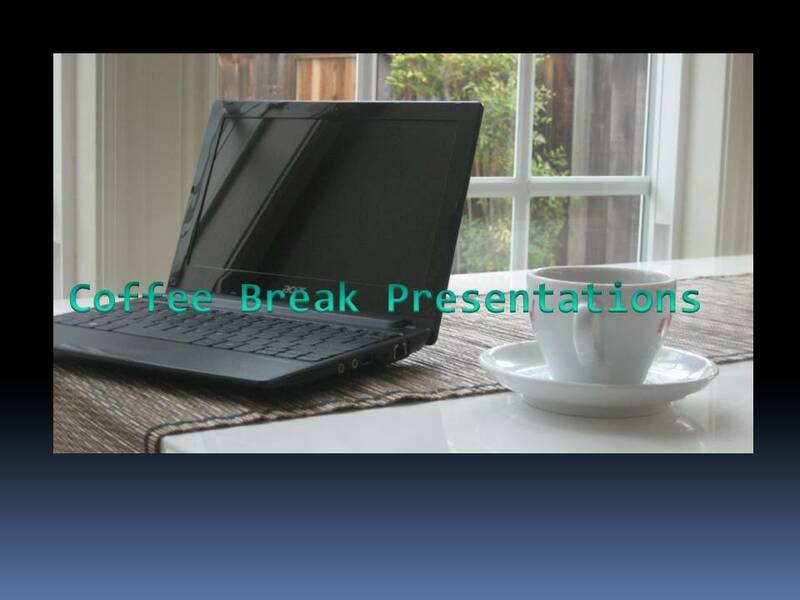 Watch short video excerpts to sample the format and feel of these presentations. Want full-access, free summaries of evidence regarding chiropractic? Want to transform your practice into evidence-informed? Link to this free 12-week approach that provides a step-by-step painless approach to making one change per week. Your patients will notice the difference and so will you. new video summaries each month.